Honda Civic 2012 is surely the best car in Pakistan in its category. Honda in recent years has changed the way it was perceived. It has adopted itself a lot according to Pakistani roads. Earlier models of Honda in Pakistan were criticized heavily for their lesser sustainability on Pakistani roads. Honda has redefined its target customers by entering new markets as well. Previously Hondas were only seen in urban areas of Pakistan but now quite a large number of Hondas can be found in rural areas as well. 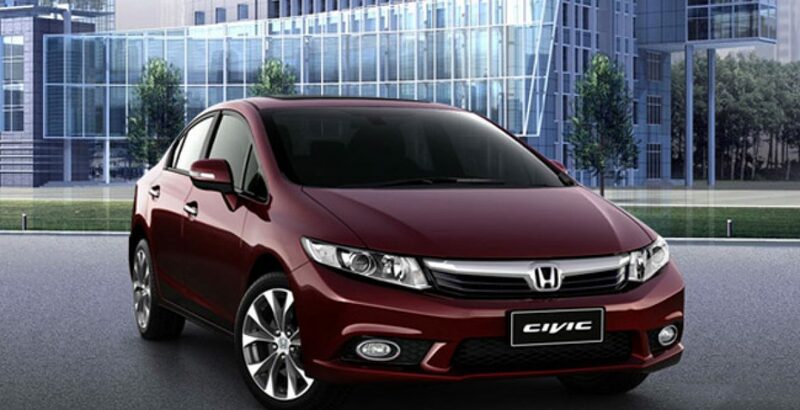 Honda Civic is a gorgeously made comfortable car having a very strong and brisk engine. Its suspension, which is quite wonderful, performs a great role in its overall ability to give a comfortable drive on old and rough Pakistani roads. Honda civic is featured with amazing new specifications which were never given in any other model in Pakistan by any automobile manufacturer. All these tactics employed by Honda has enabled it to shake the crown of Toyota as a market leader. Right now Honda is continuously increasing its market share giving Toyota a direct competition. Honda civic has two variants i.e. i-VTEC and VTi Oriel. 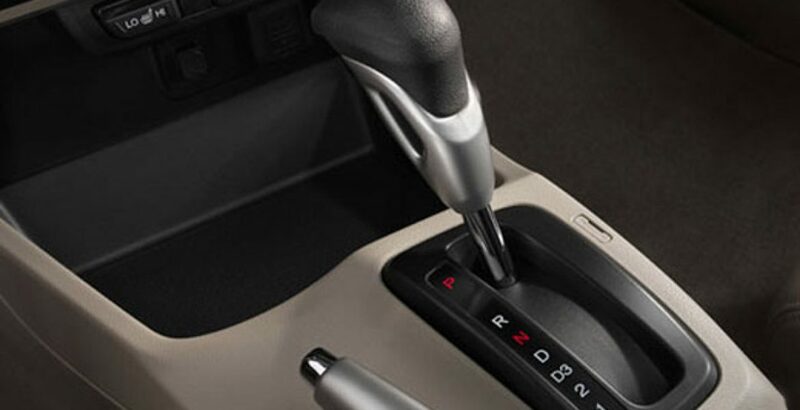 Honda Civic i-VTEC and Honda Civic VTi Oriel both have either a manual or Prosmatec (Progressive Shift Management Technology) transmission. Honda Civic’s inner cabin is quite spacious. You feel comfortable and relaxed while sitting on its luxurious seats which are adjustable according to the passenger’s choice and preference. It has a large back trunk to keep extra luggage during long travel sessions. 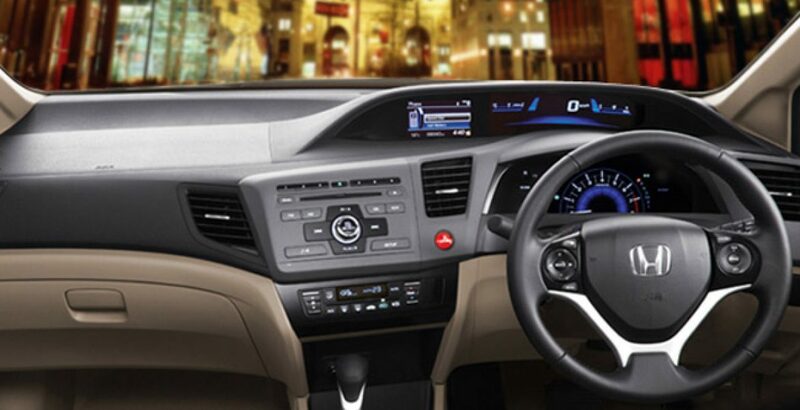 Honda civic has a very stylish interior which is elegant and charismatic. No other car in Pakistan has such a beautiful interior. It has power windows, power steering and an automatic door locking system. 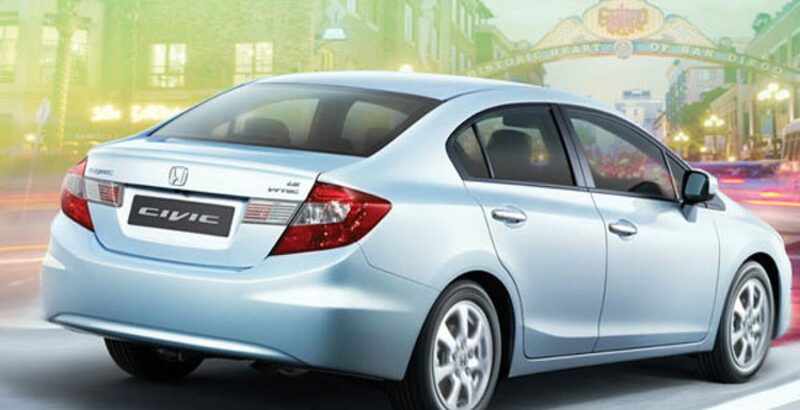 Honda civic gives you an extra performance because of the exquisite blend of technology and body design. It is a fuel efficient car which gives you a perfect mileage. As far as safety is related, Honda civic is a safe car with all the latest safety features like ABS (anti-locking braking System) brakes and air bags. It is available in seven colors. Honda civic is a Japanese miraculous invention which surely understands its driver and gives it an experience which he cannot forget. Honda Civic 2012 price in Pakistan is given with this article. 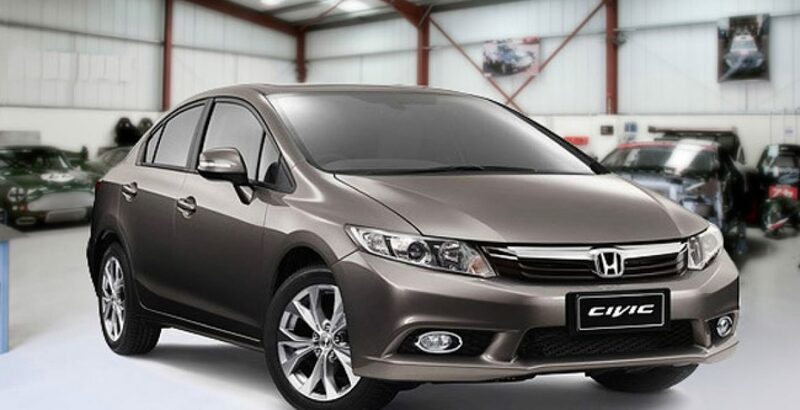 A person who knows a little about the cars can easily develop its positive opinion about Honda civic 2012.